Relax with stylish accommodation at ibis Melbourne Glen Waverley. Featuring 155 rooms with Internet access, a bistro and lobby bar with a plasma TV, and table football, the hotel offers an ideal location close to shops and restaurants, with easy access to transport and day trips to the city, Dandenong Ranges and Yarra Valley. The conference centre offers modern meeting rooms with natural light, projectors and screens. Dry cleaning and laundry services are available, along with a guest laundry. Situated 25 minutes east of Melbourne CBD, ibis Melbourne Glen Waverley provides an superb base for exploration of the city and its surrounds. Guests staying at this convenient Melbourne hotel can access the city by car or by train, and are just 45 minute s from Melbourne Airport. For guests looking to explore Melbourne's lush surrounds, the beautiful Dandenong Ranges are 20 minutes from the hotel, while the Yarra Valley wine region is less than an hour away, where guests can sample the best local wines. Less than half an hour from Melbourne CBD, ibis Melbourne Glen Waverley allows guests easy access to Melbourne and its many dining and entertainment options. This stylish Melbourne hotel is also close to the spectacular Yarra Valley and Dandenong Ranges. 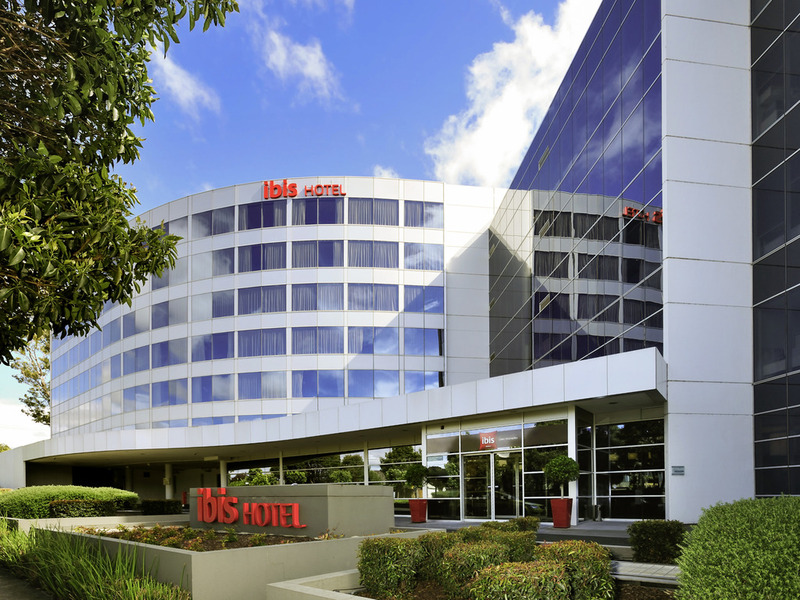 Guests staying at ibis Melbourne Glen Waverley can enjoy a wide range of convenient services and facilities, such as complimentary WIFI access in guest rooms and throughout the hotel, connecting guest rooms and reduced mobility guest rooms. Clean room and a free upgrade to a king bed. Only issue was that I am an average sized guy and found the shower cubicle was a bit narrow even for me. I found the staff friendly, the room I stayed in was modern and clean and though on a busy road, there was very little noticeable traffic noise. (I was on a higher floor) Breakfast was good, but I did not eat an evening meal at the restaurant so can't comment on that. Convenient location, easy check-in and out, good parking and good food from restaurant. Overall pleasant 2 night stay while in the area for work. Room was excellent and clean, bed was comfy. And the restaurant was open!! Really great place to stay, nice staff, good rooms. Quite good except for the cost. Staff friendly. Room amenities good, with comfortable bed. Great breakfast. My only complain would be it seemed difficult to control the air conditioner temperature in the room. Too warm.